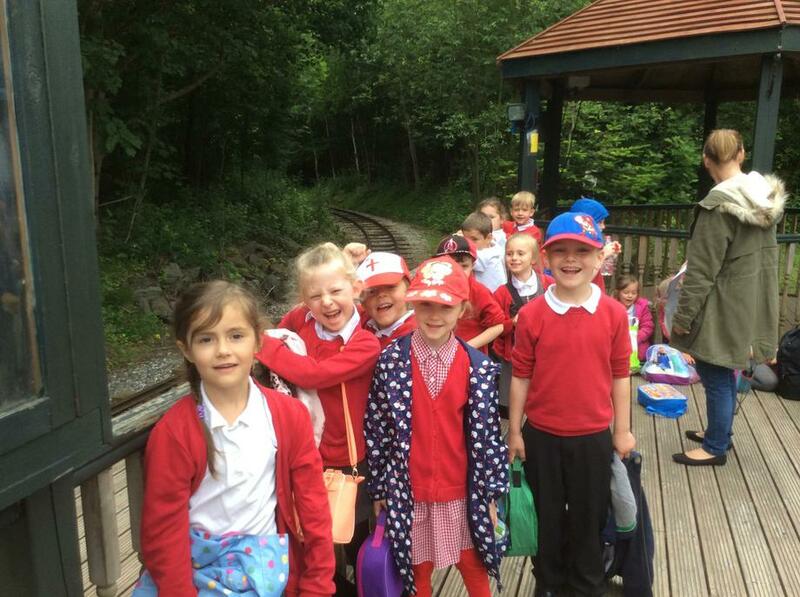 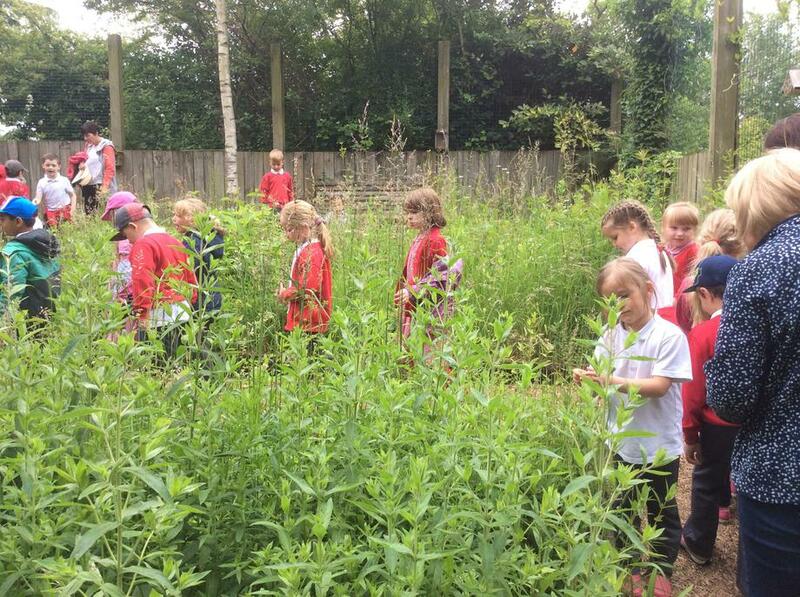 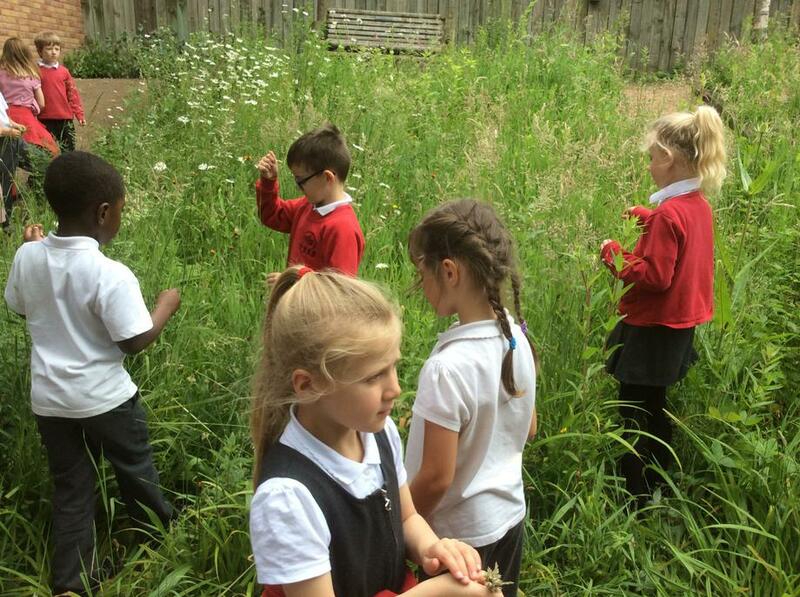 The Year 1's had a fantastic time exploring in the woods at Conkers and learning about seed dispersal. 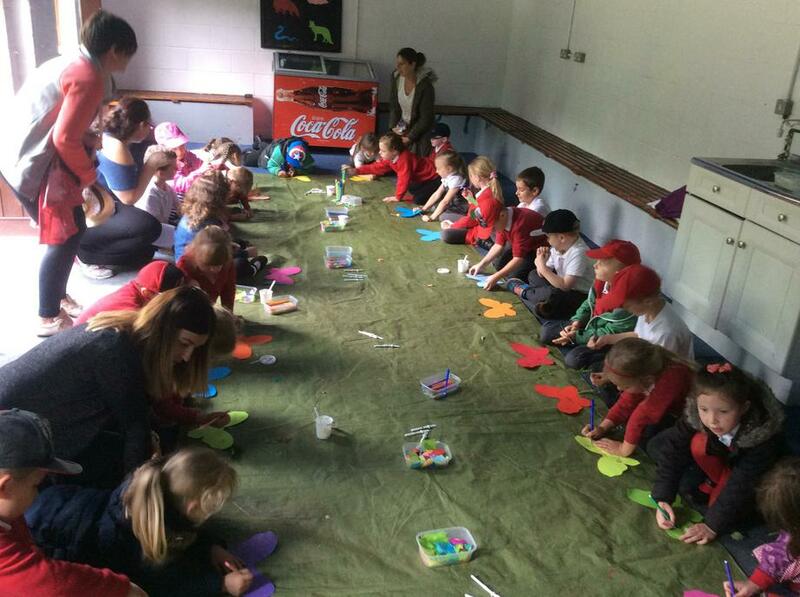 With the seeds collected they decorated butterflies. 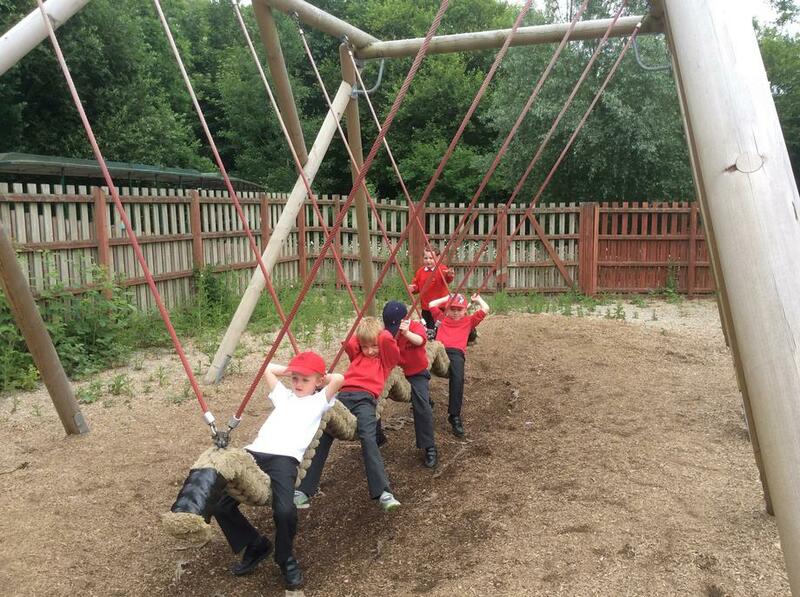 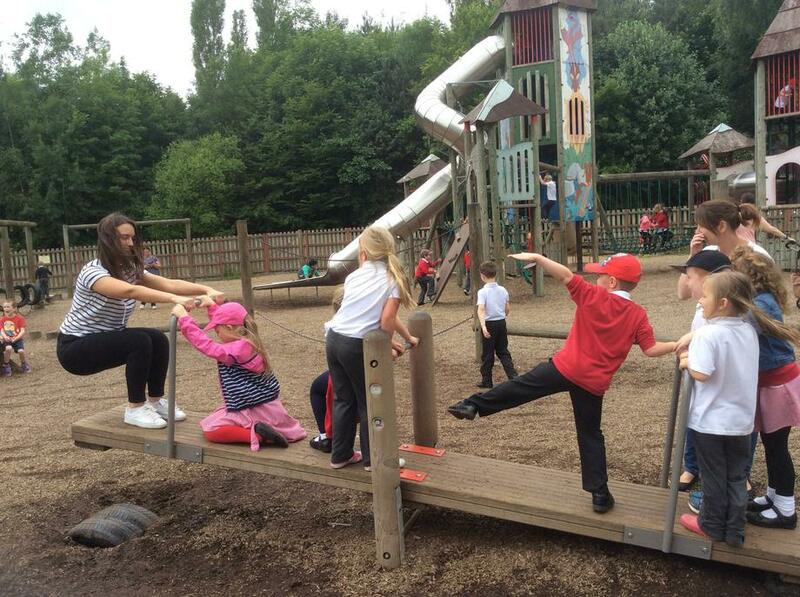 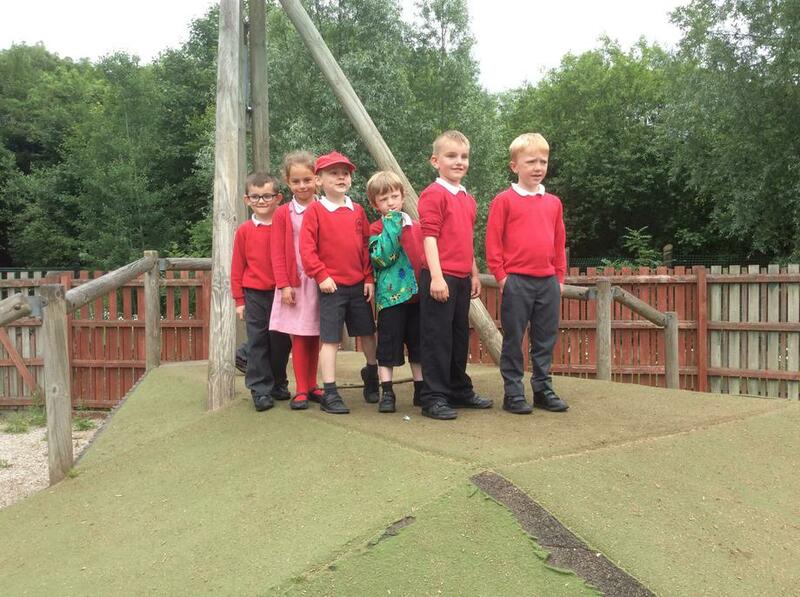 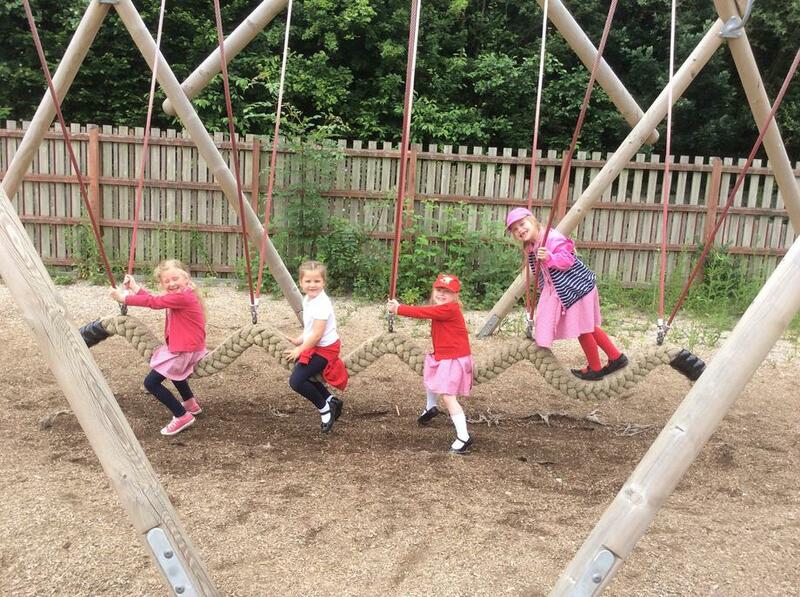 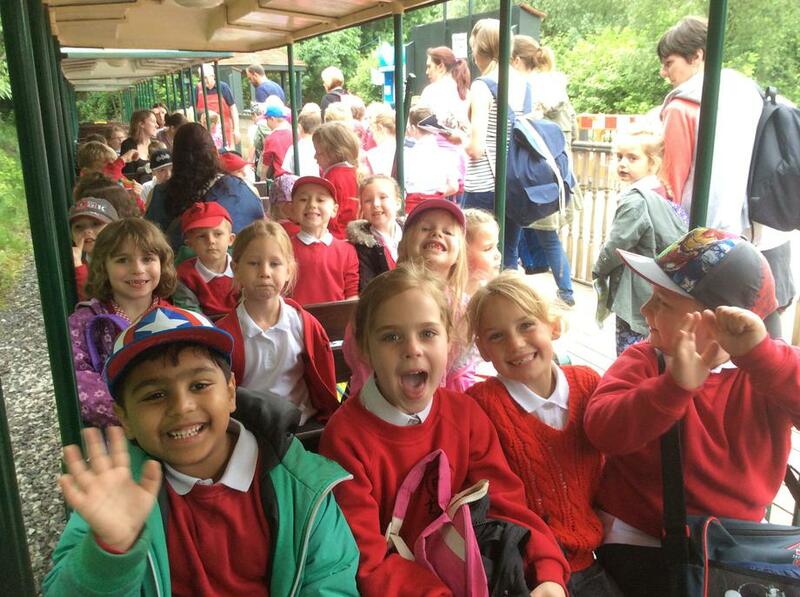 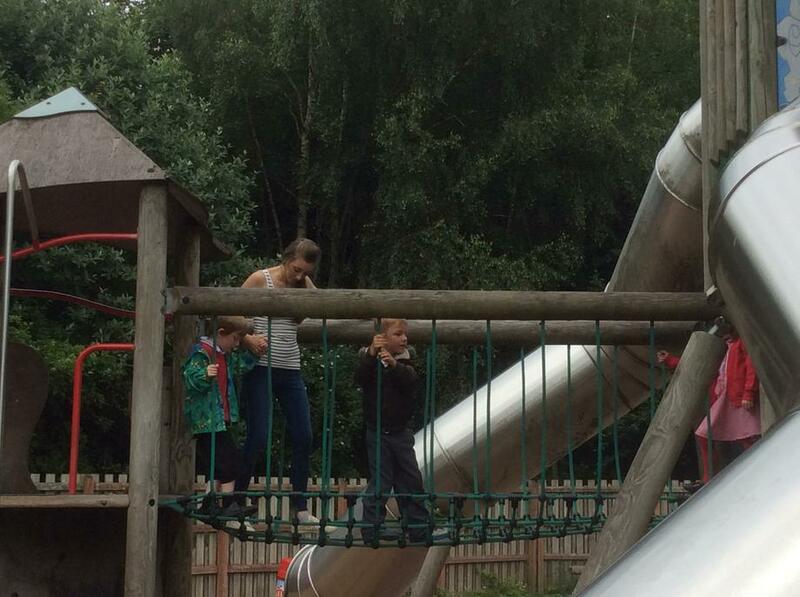 Lots of fun was also had in the adventure play area where there were zip wires, slides and lots more.